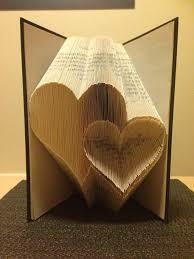 Cathi Brewer will instruct in the creative art of book folding. Class size is limited and must pre – register by calling the library. $3.00 charge per person.